What are the 3 things you’ll need to consider before you buy a microSD card for your voice recorder? The most important consideration when you’re looking for a micro SD card for your voice recorder is the amount of storage that you’re going to need. And that’s dependent on how you plan to use your voice recorder. 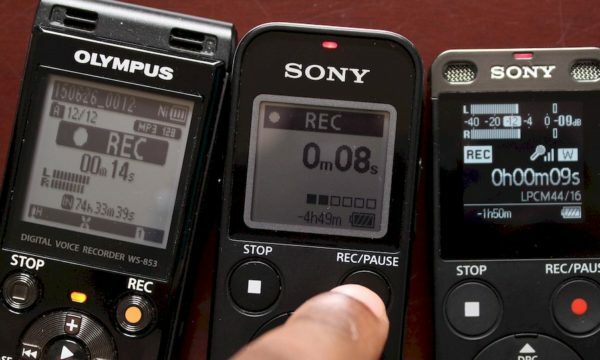 If you plan to use your recorder frequently, and for long periods without plugging it to your computer – you’ll need a large capacity microSD card. However, if you plan to use the recorder infrequently and you are likely to frequently transfer your recordings to your computer, you can get away with a smaller capacity microSD card. Below is an image of approximate maximum recording time you can expect from your microSD card. Having said that, the lowest capacity microSD card that I’d recommend you get is 32GB. And that’s mainly because lower capacity microSD cards are priced at the same price point as 32GB microSD cards – and lower capacity microSD cards are becoming hard to find. You recorder supports microSDHC or microSDXC cards. MicroSDXC cards are better; faster, higher capacity etc, than microSDHC. Here is a great post that will help you better understand microSD formats and specifications. Are SDHC and SDXC cards interchangeable? 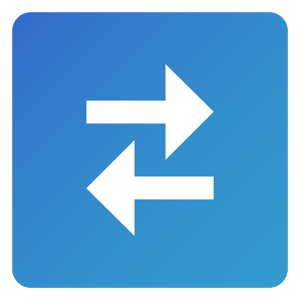 If you recorder supports microSDXC cards, then yes you can swap and use microSDHC cards. That’s because all(?) devices are backward compatible. If your recorder supports microSDHC cards, then no, you cannot use a microSDXC card on your voice recorder. Buying a fake microSD card is very easy. If you find a good deal on branded memory cards from a non-reputable seller, there’s a real risk it may be counterfeit. Ebay is notorious for this, and that’s one of the main reason I no longer shop on Ebay. Counterfeits usually have formatting issues, read and write errors and likely not to function as intended. A few tips on how to avoid buying a fake microSD card. Buy from a reputable online seller. When shopping on Amazon, I make sure that the microSD card is sold by Amazon.com. 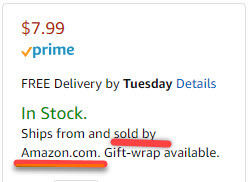 Just below the price of the item, I look for the statement “Ships from and sold by Amazon.com.” And I’ve never had issues. If it’s too good to be true – then it’s fake. A Samsung 128GB microSDXC card for $5 – fake! Finally, look out for non-standard cards. For instance, microSD card manufactures will never make a 128GB microSDHC card – because the SD specifications limits the max capacity of microSDHC cards to 32GB. With that out of the way, let me recommend an microSD card for the top 3 recorders I currently recommend for recording lectures, interviews, meeting and focus group discussions. The ux560 supports microSDXC cards, which means that you can also use a microSDHC card on this recorder. 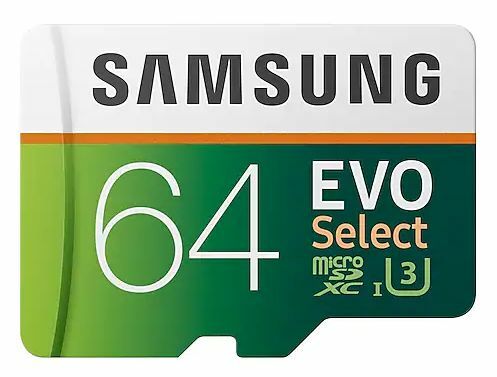 I recommend that you get the Samsung microSDXC 64GB EVO Select. With the 64GB EVO, you’ll be able to record about 100 hours of 44.1kHz/16 bit Wav audio. 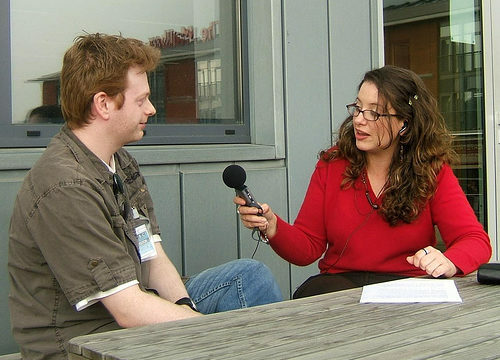 I use my ux560 a lot, and so will you – all that recording space is worth it. Buy the 64GB EVO now from Amazon. The PX470 supports microSDHC cards. So you are limited to 32GB max external storage space. For the PX470, I recommend you get the SanDisk Ultra 32GB microSDHC – I’ve found it’s perfect for the PX470. 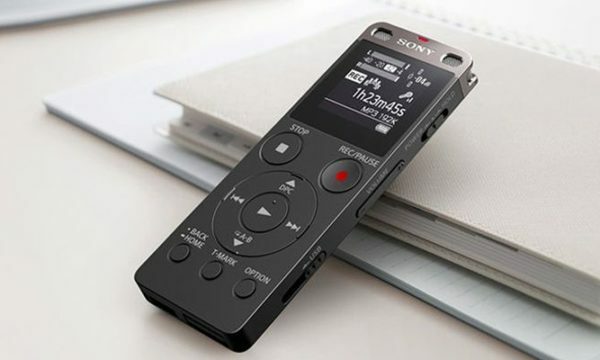 With the 32GB Ultra, you’ll be able to record about 48 hours of 44.1kHz/16 bit Wav audio and 350 hours of 192kbps mp3 audio. 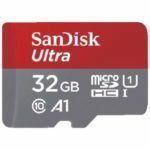 Buy the 32GB SanDisk Ultra now from Amazon. The Zoom H1n supports microSDHC cards. So you are limited to 32GB max external storage space. 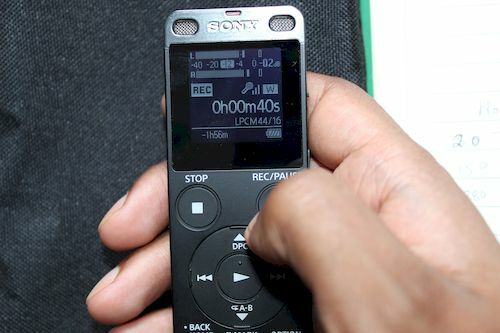 If you record using the broadcast quality 96kHz/24bit audio, that this recorder supports, max recording time is 15 hours. I find that to be wholly inadequate for my needs. 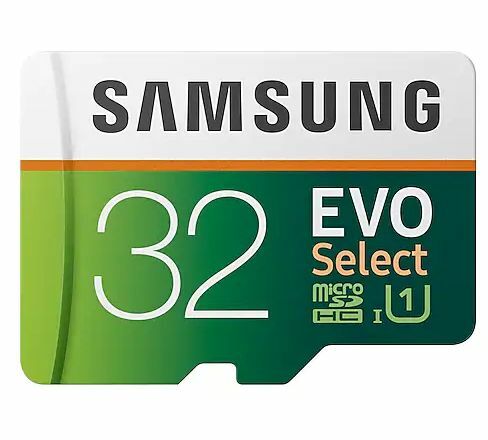 Solution; head over to Amazon and buy a few of the Samsung microSDHC 32GB EVO Select which works well with the H1n. Alternatively, buy the 64GB EVO from Amazon and format it (using the fat32 file system) for use with the Zoom H1n. That’s if for this post on best microSD for your voice recorder. Hope you enjoyed it. If you’d like me to pen Here’s a detailed post on how to format the 64GB for use with the H1n, let me know and I’ll be happy to. 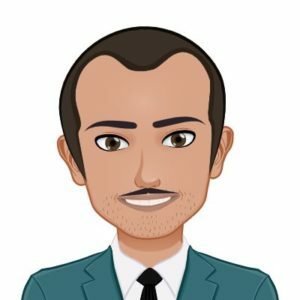 If you have any questions, comments, suggestions, please post them in the comment section below. And consider us for all of your transcription needs. Posted in: Best of, Recording.